For a limited time only, PEAK MEDIA is giving away its complete sound design package: Plastic Surgery I. Your production needs a lift? So give your promos a fresh and shiny look! Get 300 elements absolutely FREE, including workparts, starters, drones, impacts, scapes, and beds among others. 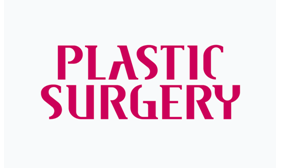 Used by many radio stations and TV all around the world, Plastic Surgery was created by the renowned sound engineers of PEAK MEDIA.